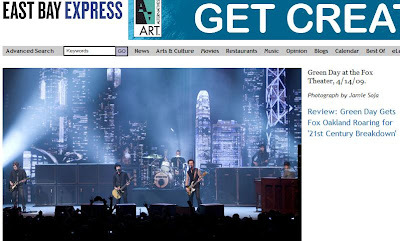 Click here to read my review of Green Day live at the Oakland Fox Tuesday, April 14. 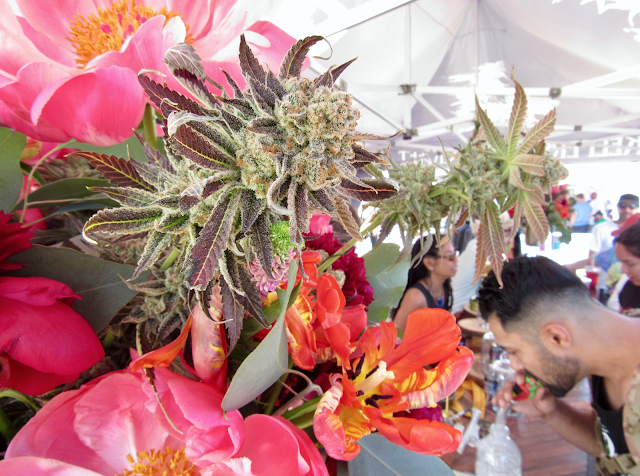 Pretty epic show and more coverage to come. Also, I think Green Day broke my hearing. Kind of worth it.